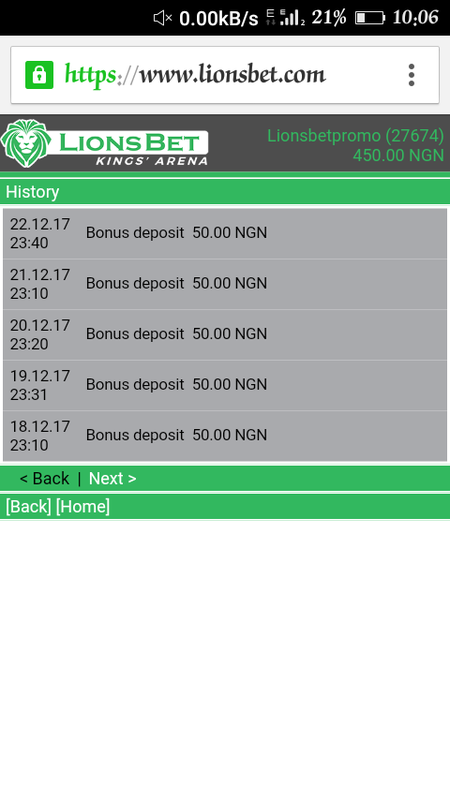 Lionsbet one of the leading sport betting bookmaker in Nigeria is giving out #50 Daily bonus to all new and old customers who have or has not funded their account to place free bet online. 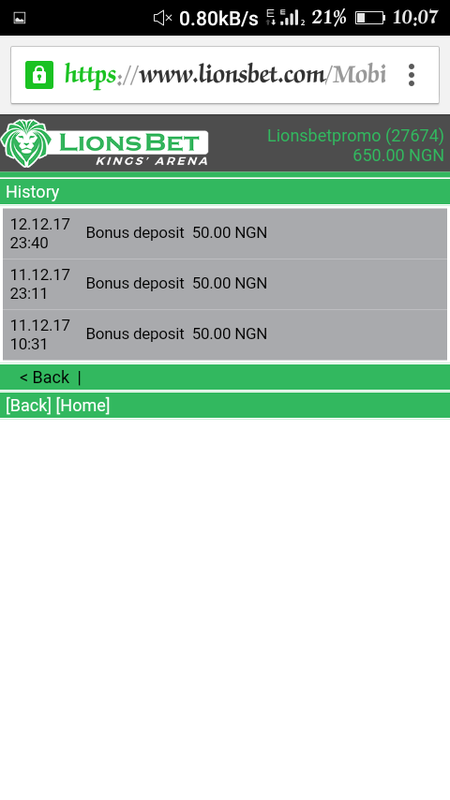 Lionsbet boost of high odds couples with their prompt payout of all winning even during weekend. 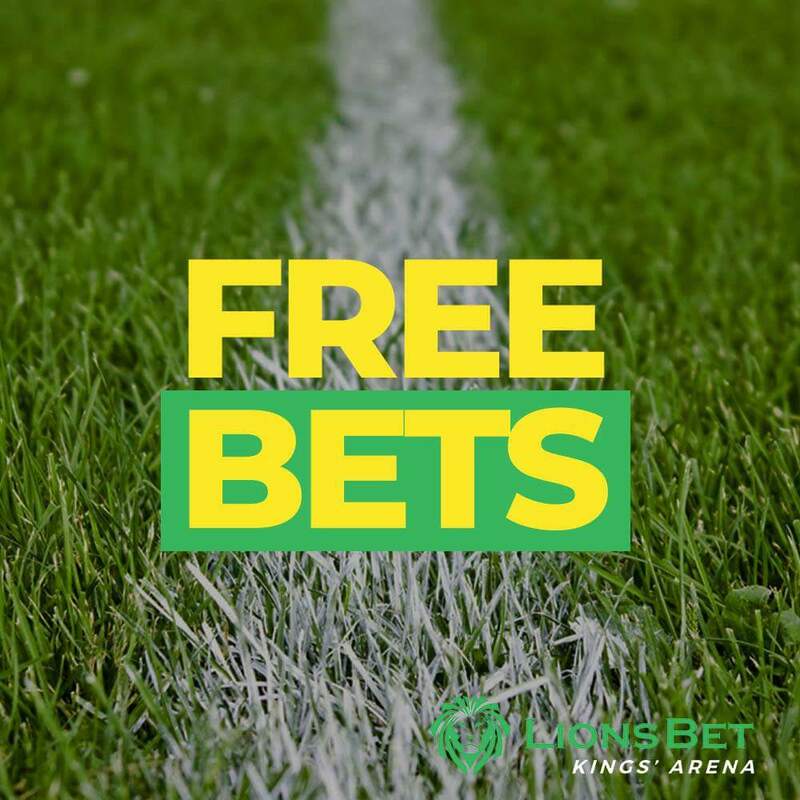 On lionsbet you can fund your account with your ATM card online , lionsbet has easy to use platform for online betting with network friendly .